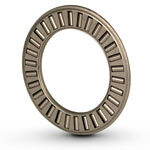 Our new line of metric axial needle roller thrust bearings feature steel needles and range in widths from 2 mm to 5 mm. 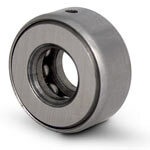 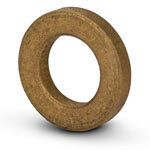 We also stock Axial thrust washers that fit these bearings. 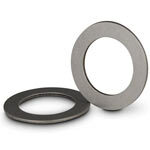 Wide range selection of inner and outer ring spacers is also available. 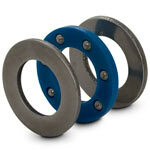 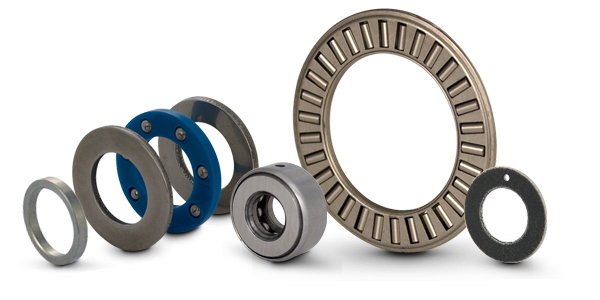 Bearing spacers are made of Stainless Steel or Anodized Aluminum material. 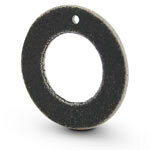 Our products ship straight from out large inventory for quick delivery.